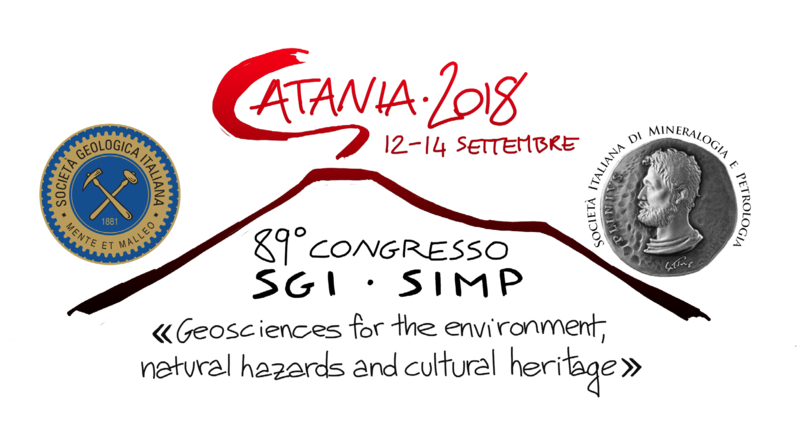 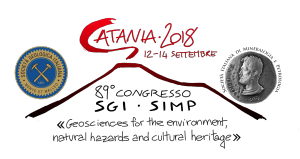 The Italian Geological Society (SGI) and the Italian Society of Mineralogy and Petrology (SIMP) organized the joint Congress, entitled “Geosciences for the environment, natural hazard and cultural heritage”, held in Catania from 12 to 14 September 2018. 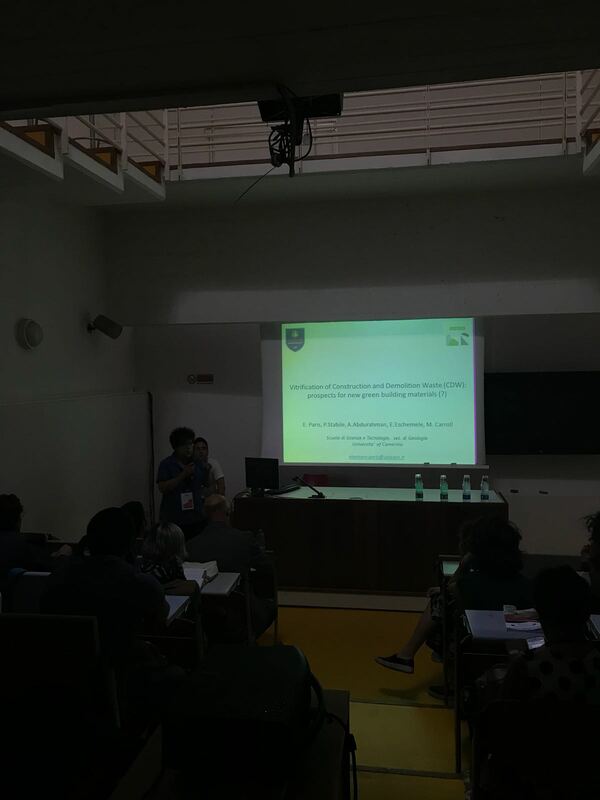 Ecotiles was present with oral contribution focused on CDW reuse with the following title “The CDW vitrification process: new ecosustainable materials for the building sector?”. The research, born in the frame of the ECO TILES project, aims at investigating new applications for CDW for greener constructions.